THC: 21.9% Connected comes through with some high quality prerolls with trusted Cookie Fam genetics. 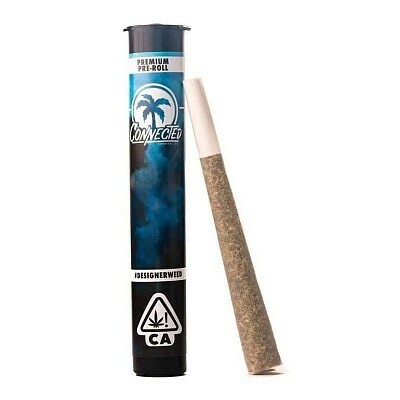 These prerolls are not made from shake or trim, expect the same nose you get popping a bag of Connected cannabis flower. Each preroll contains 1 gram of flower.